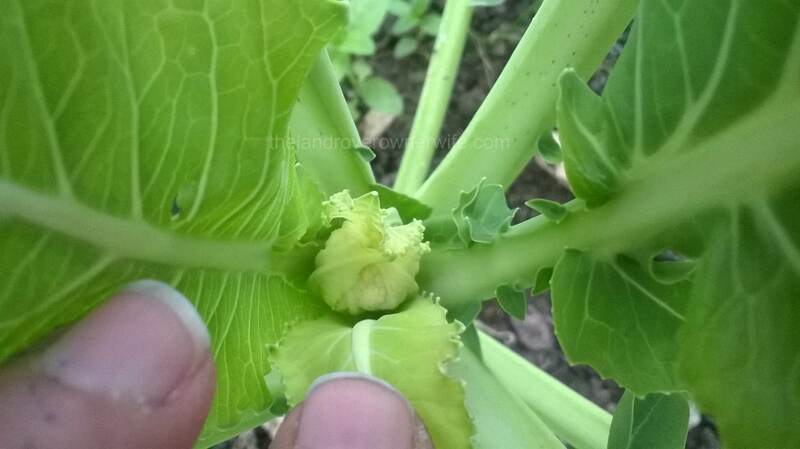 Categories: .... on growing your own | Tags: carrots, Children gardening, Food, grow your own, potatoes, vegetable gardening, vegetables | Permalink. Waste not, want not. Small but full of flavour. Categories: .... on growing your own | Tags: carrots, Food, gardening, grow your own, vegetable gardening, vegetables | Permalink. 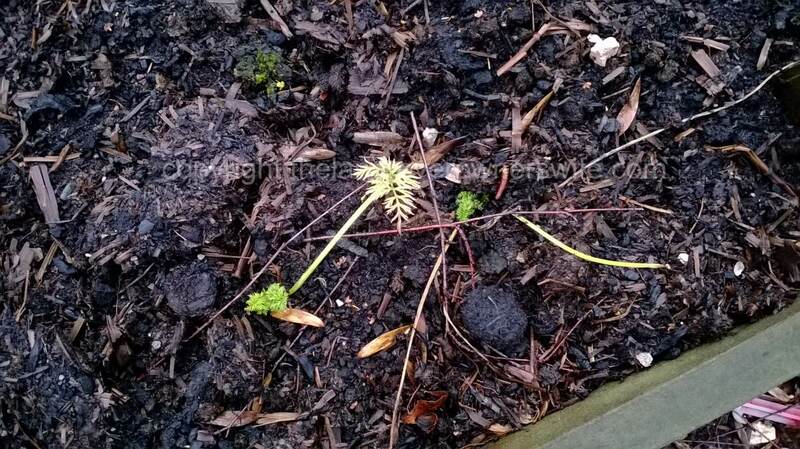 Underneath the netting in a sunny corner of the garden, exciting things are happening: carrots and peas sown in excited anticipation by the younger Mudlets, are growing in abundance. 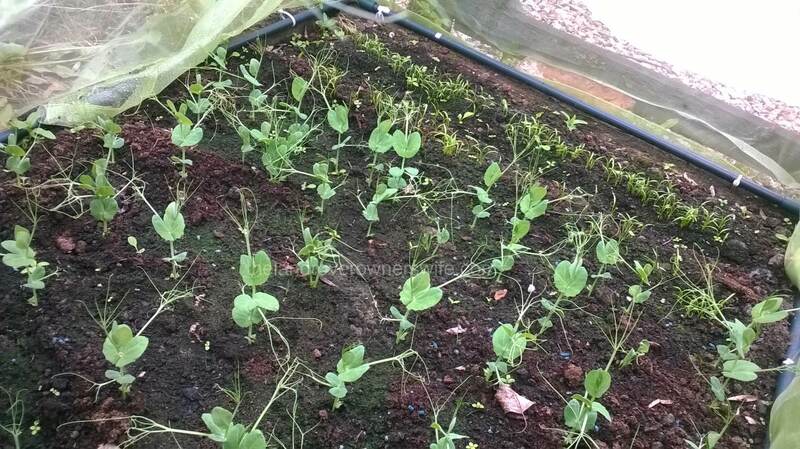 In fact, so successful was the germination of the carrot seeds that some serious thinning out needs doing and as for the peas, well between them they managed a good spacing with eight neatish rows, containing around 50 pea seedlings. 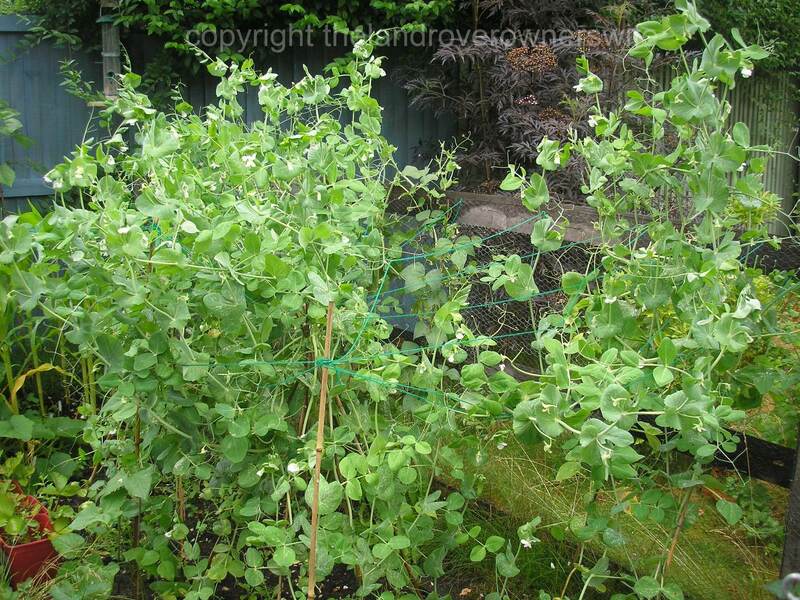 Categories: .... on growing your own | Tags: carrots, Food, germination, grow your own, pea crop, vegetable gardening, vegetables | Permalink. Most mornings during spring and summer, I wonder down to the vegetable patch to check on my seedlings and plants. I peer into the raised beds through the netting, glance around at the normal beds and the planters and then open up the greenhouses, checking that all is well. 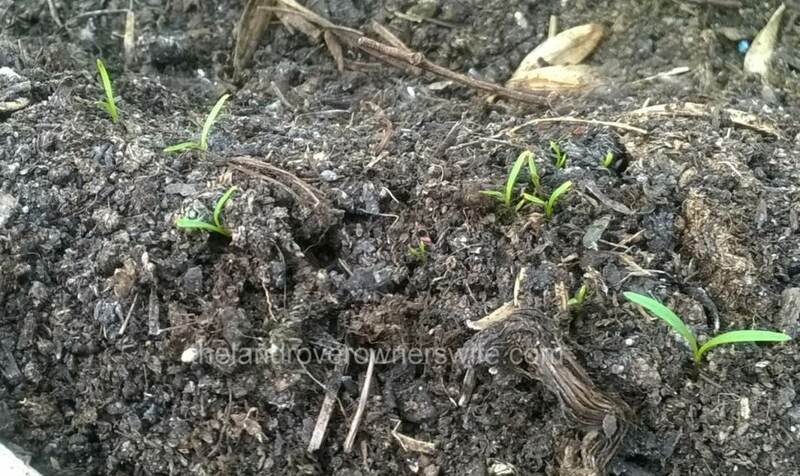 One morning earlier this week, as I surveyed my newly emerged seedlings through the netting on the raised beds, I realised that whilst there were a goodly number of lettuce, carrots, beetroots and parsnips through, there were still some gaps in the rows where germination had not occurred. Categories: .... on growing your own | Tags: carrots, Food, grow your own, lettuce, parsnip, vegetable gardening, vegetables | Permalink. Gardening Club: When is a carrot not a carrot? 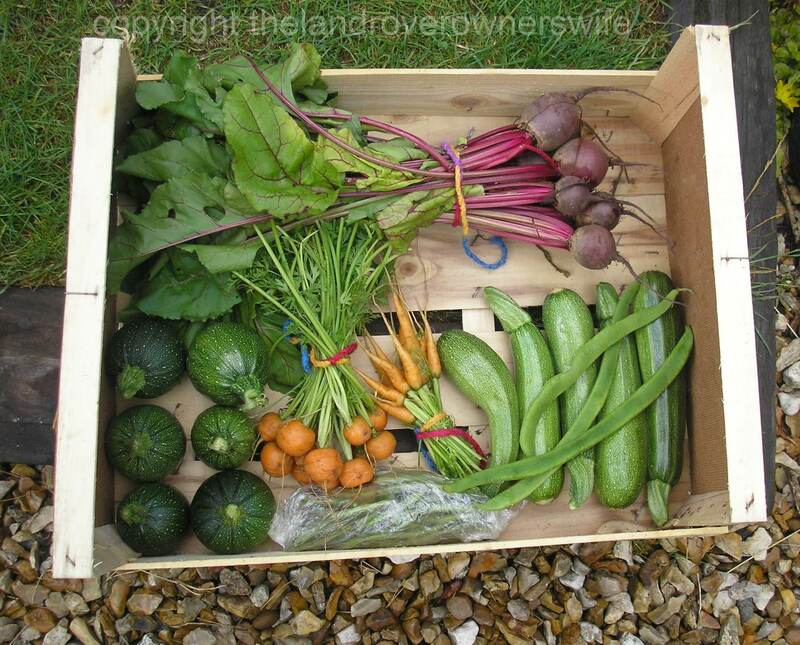 School may have finished for the summer and the children may be enjoying their lesson free days at home but the teachers are still clearing out classrooms, Mrs T is still working away in the school office and out in the grounds the vegetables are still growing ….. and growing ….. and growing! 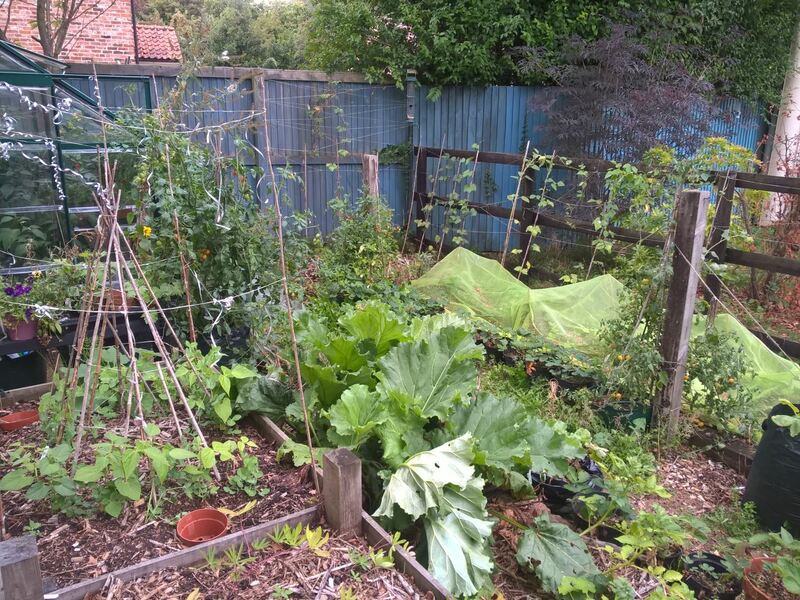 Categories: .... on the school garden | Tags: Beetroot, carrots, Food, gardening, grow your own, kohlrabi, School garden, vegetable gardening, vegetables | Permalink. 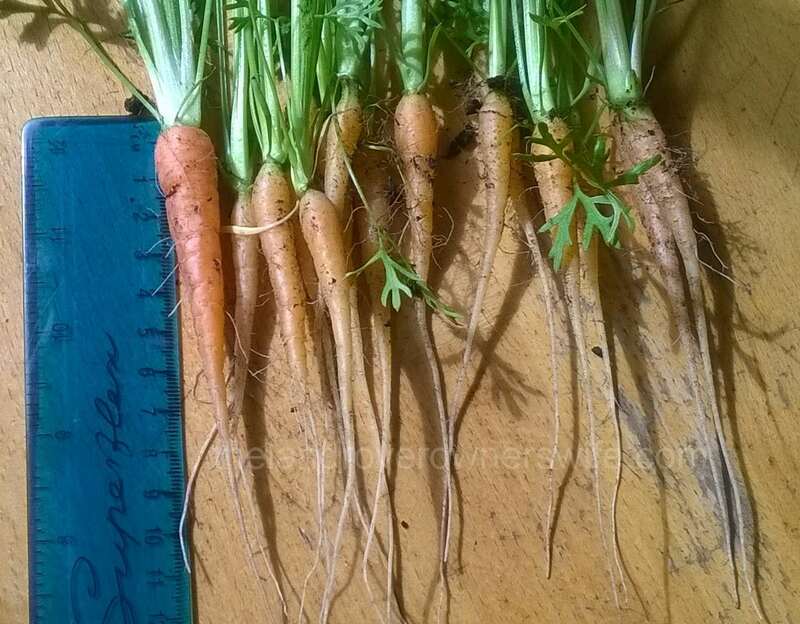 Categories: .... on growing your own | Tags: carrots, carrots in tubs, Food, gardening, greenhouse, grow your own, vegetable gardening, vegetables | Permalink.